The UltraGene-HBV Assay is intended to be used for Viral Hepatitis B (HBV) viral load detection above 15 UI/mL through qPCR. When results are positive, it can also be used for genotyping and provides antiviral susceptibility information for reverse transcriptase inhibitors. 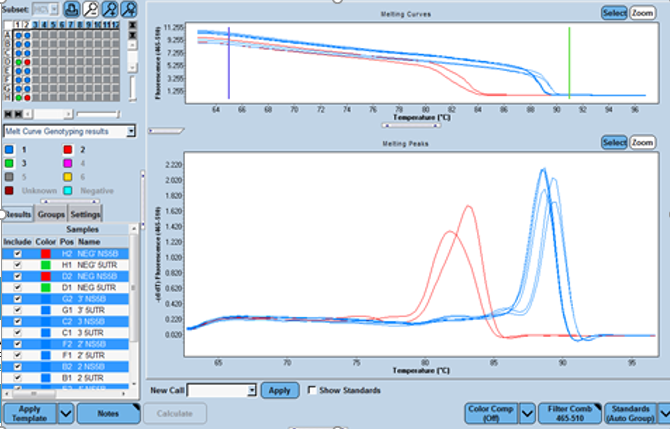 It includes target-specific qPCR reagents compatible with either Sanger or Next Generation Sequencing platforms.